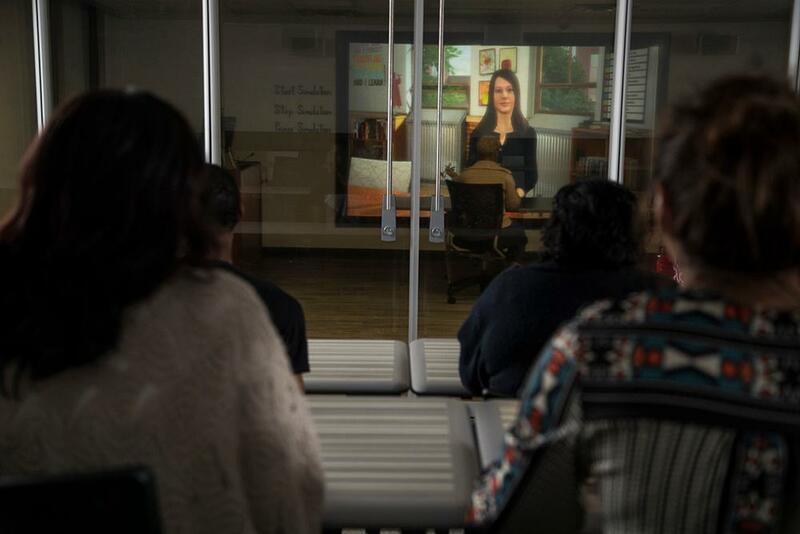 UWGLive Simulations is an innovative way of assisting educators, school leaders, counselors, and other professionals in challenges they may have in their profession. 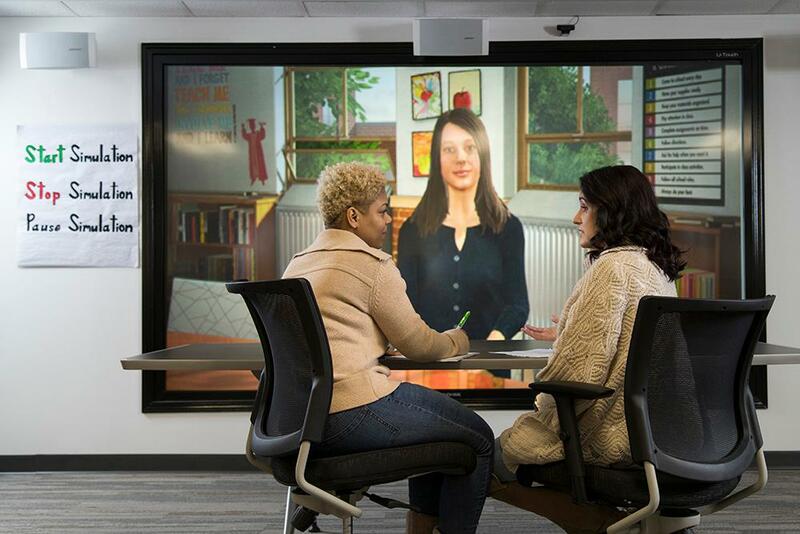 UWGLive uses state of the art technology to create immersive mixed-reality environments for participants to practice and master certain skills in their ever-changing workplace. 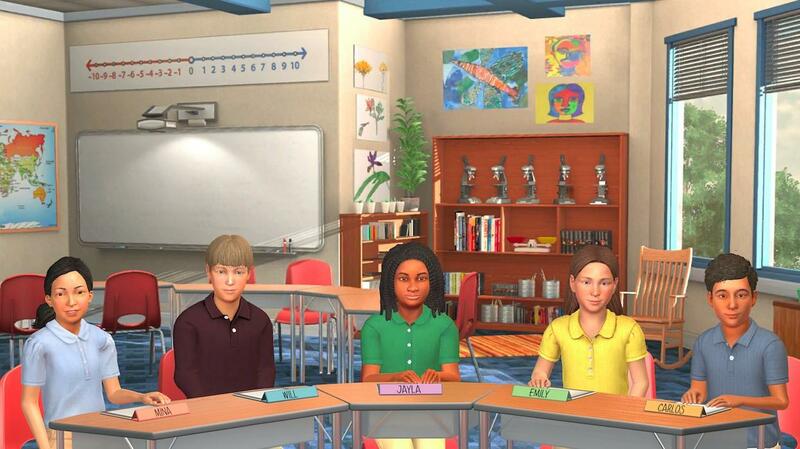 For educational purposes, UWGLive Simulations include several different virtual classroom environments - an upper elementary classroom and a middle school classroom with five students each, and an inclusion classroom that features a student with learning and/or behavior disabilities. Adult environments are also available wherein the participant can interact with a parent, teacher, principal, or other professional. Each student and adult has their own distinct personality. Each session is unique and personal because the students and adults do not remember past sessions. 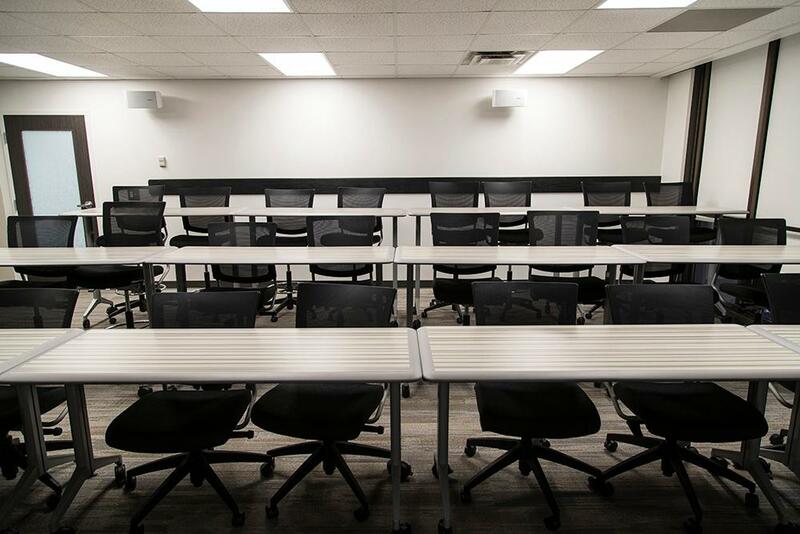 For non-educational purposes, UWGLive Simulations is versatile that adjustments can be made to meet the needs of other professionals practicing to master their job-specific skills by offering other professional environments such as office spaces, conference rooms, and service settings. If you would like to review the research that supports the use of the lab, you may view it here. Take a look inside the UWGLive Simulation Lab.